Algerians reject the army’s perceived desire to overthrow President Bouteflika, reminding army generals that they are as unpopular with Algerians as Bouteflika. Rabat – On the sixth Friday since the start of anti-Bouteflika demonstrations in Algeria, tens of thousands of Algerians took to the street calling for both the president and his political “gang” to leave. Days after Abdelaziz Bouteflika’s long-time ally, National Army senior officer Gaid Salah proposed the president’s removal through the Algerian Constitution, the people marched today to condemn the army’s intervention in the civil and political life. 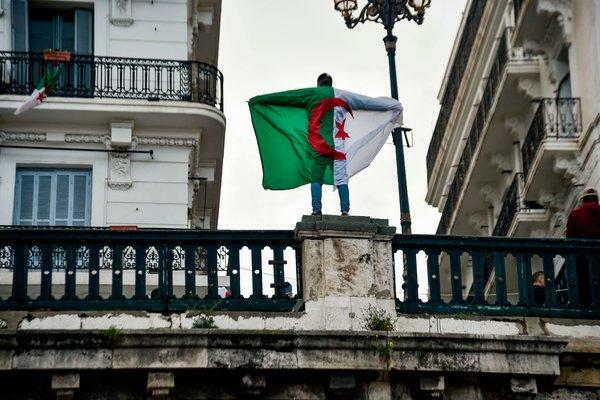 Chanting freedom slogans and carrying Algerian flags, the Algerian people reiterated their rejection of Bouteflika and his plans. They called for his entire political elite to step down, while also questioning the intentions of the army veteran, Gaid Salah. 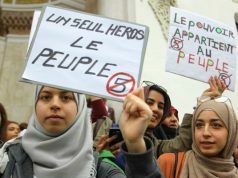 Algerians are demanding a drastic change in their country’s political system, evidencing growing distrust of the country’s independence war veterans. 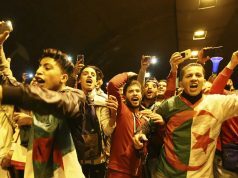 Marchers said the country wants a ruler who can communicate with Algerians, deal with increasing socio-economic issues. 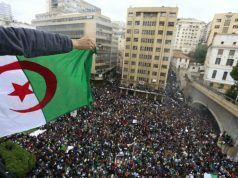 “We have only one word to say today, all the gang must go immediately, game over … the people want the fall of the regime,” an Algerian merchant told Reuters during protests on Friday, March 29—the sixth Friday since February 22. “Street pressure will continue until the system goes,” said another protester. 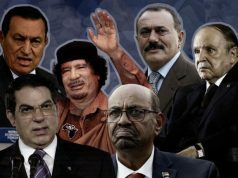 Meanwhile, the ailing president Bouteflika has lost some of his strongest allies in the past few days. 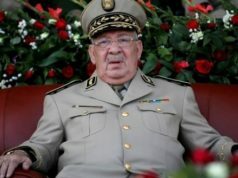 Powerful military chief Gaid Salah said on Tuesday that the solution to Algeria’s “crisis” is in the Algerian Constitution’s Article 102 which allows for the removal of an incapacitated president. 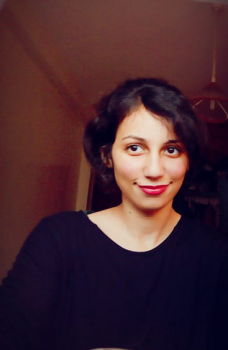 “[Salah’s] intervention can be seen as a way to block the proposal of the temporary presidential council to oust the chief of staff. People have the right to be suspicious, to doubt and fear you because you made us used to not trust you even if you give up,” said the beIN SPORTS journalist. The party has also rejected Bouteflika’s idea to hold a national conference which, saying that it is no longer a “valid” one. Another close ally who turned against Bouteflika is the former Algerian prime minister Ahmed Ouyahia, leader of Algeria’s National Rally for Democracy (RND) party. In a Tuesday message, Ouyahia urged Bouteflika to resign. Although Bouteflika withdrew his bid for a fifth presidential term, he announced his plan to hold a “national conference” to approve a new constitution and reform the political system before electoral designation of a successor.